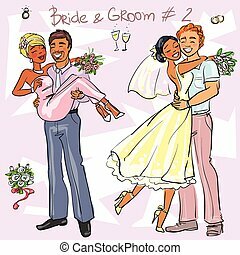 Bride and groom getting married 2. 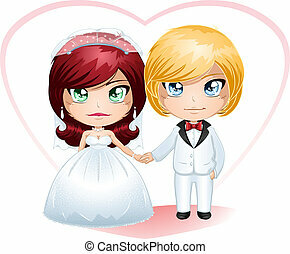 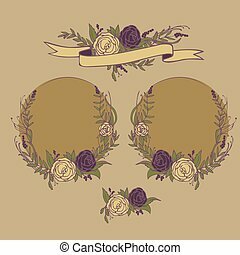 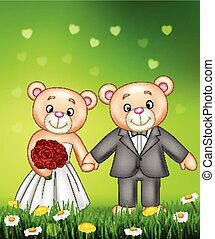 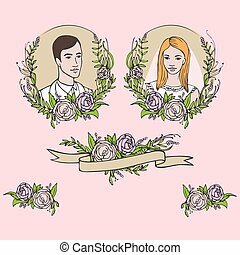 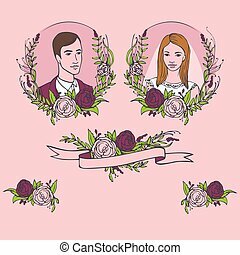 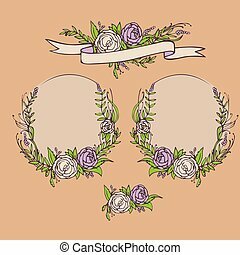 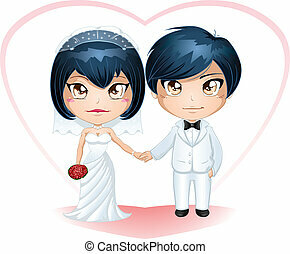 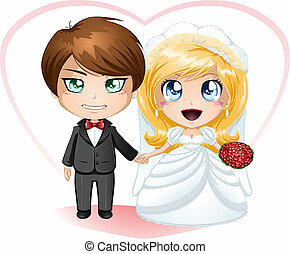 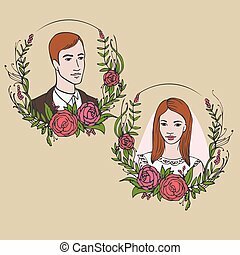 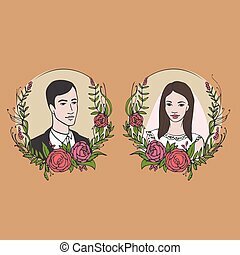 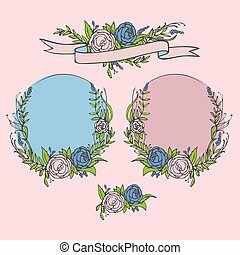 A vector illustration of a bride and groom dressed for their wedding day. 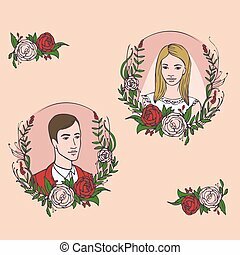 A vector illustration of a bride and groom dressed for their wedding day. 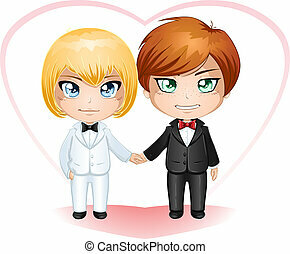 A vector illustration of gay men dressed in suits for their wedding day. 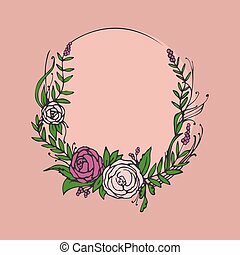 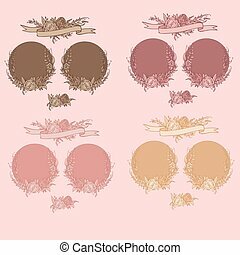 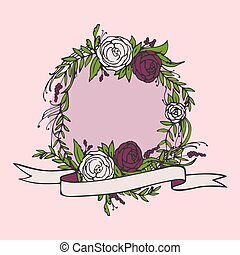 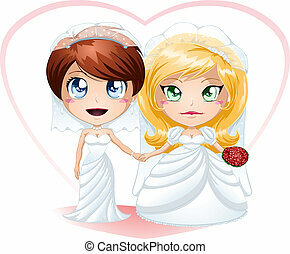 A vector illustration of lesbians dressed for their wedding day. 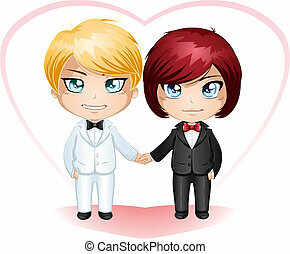 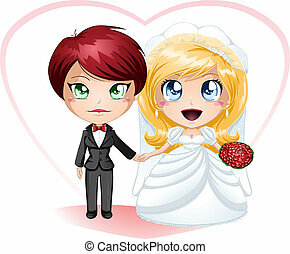 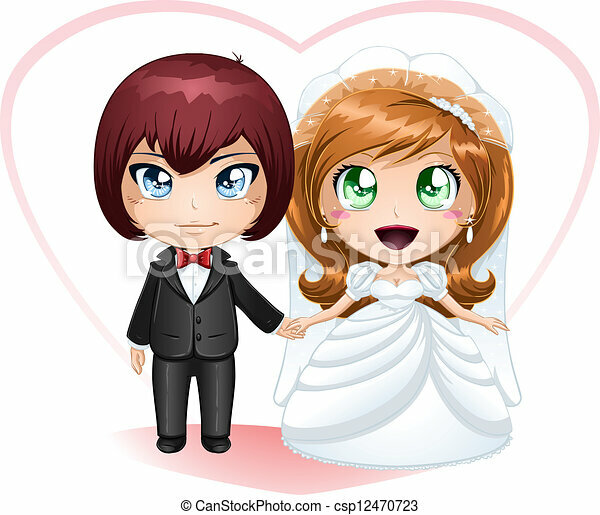 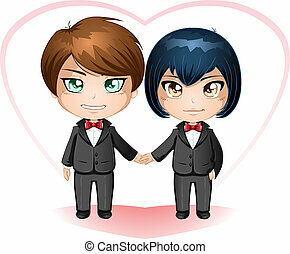 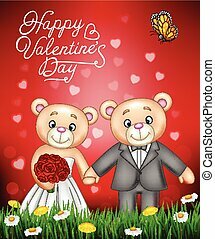 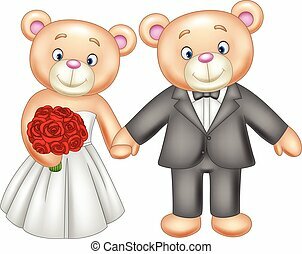 A vector illustration of lesbians dressed in dress and suit for their wedding day.